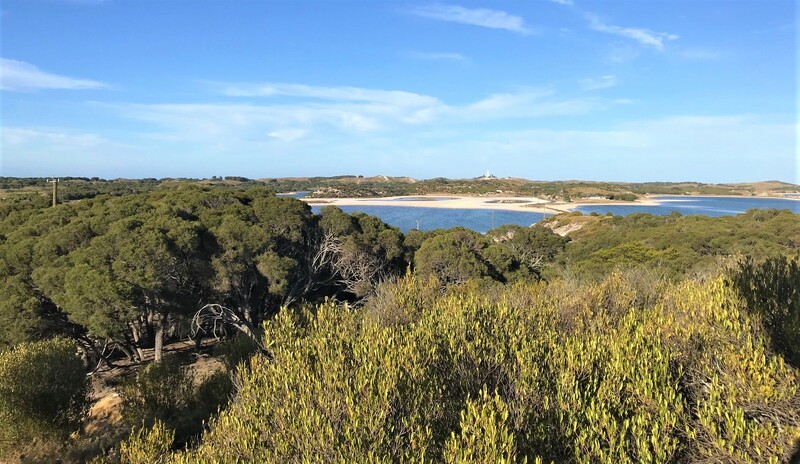 Where do you start a predator free mission described at its conception as “crazy and ambitious”? From the bottom, in Stewart Island and Wellington’s Karori sanctuary as Sir Paul Callaghan suggested? From the West, around the flanks of Taranaki, as we announced a fortnight ago? From the East, on peninsulas like Mahia, Banks or Otago? On islands like Auckland, Chatham, Waiheke and D’Urville? In the middle, working out from biodiversity hotspots like Pureora, Whirinaki and Abel Tasman? Or should we go top down from the Far North? I’m hopeful the answer might be all of the above. I’ve just returned from spending a couple of days at Te Hiku o Te Ika (the tail of the fish) with Ngāti Kūri kaumātua Harry Burkhardt. 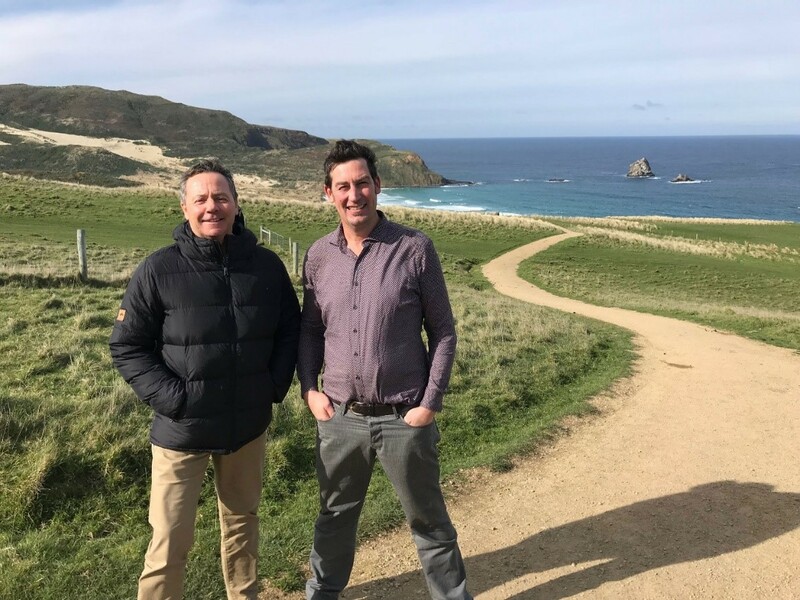 His northernmost iwi is considering an integrated plan for economic and cultural development with a predator-free protected area at its heart. 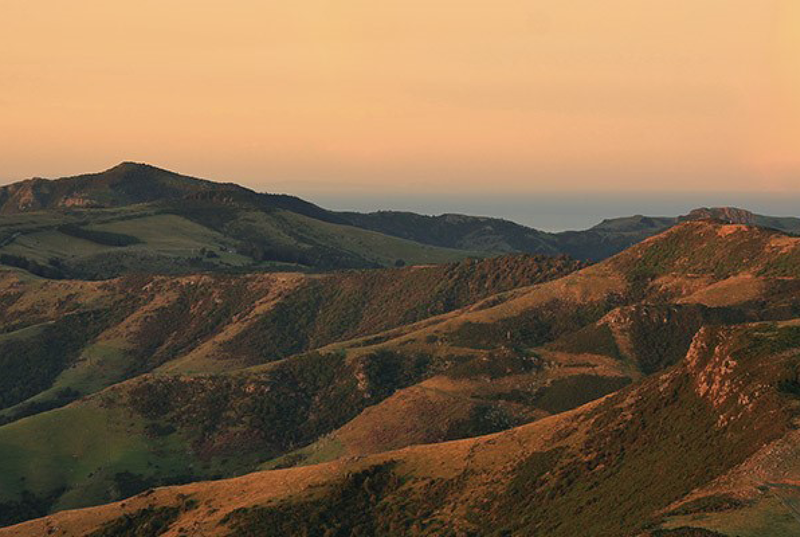 Te Ara Whānui: The Many Pathways concept plan, presented recently to Government, includes a predator-proof fence across the top of the peninsula leading to Cape Reinga. Carved pou draw visitors toward a pilgrimage trail where unique and endangered plants and animals thrive alongside newly developed cultural sites and places to experience manaakitanga (hospitality). I love Harry’s thinking and am keen to provide Predator Free 2050 Limited support and knowhow to make it happen. It’s an investment that could be scaled up and rolled down the Far North with regional council and neighbouring iwi interest, as carefully designed methodologies are proven and their outcomes measured. I visited Te Kura o Te Hapua school on the shores of Parengarenga Harbour, where access to nature is integrated with digital learning through a Next Foundation education initiative called the Manaiakalani programme, helping to create passionate and environmentally-aware children. 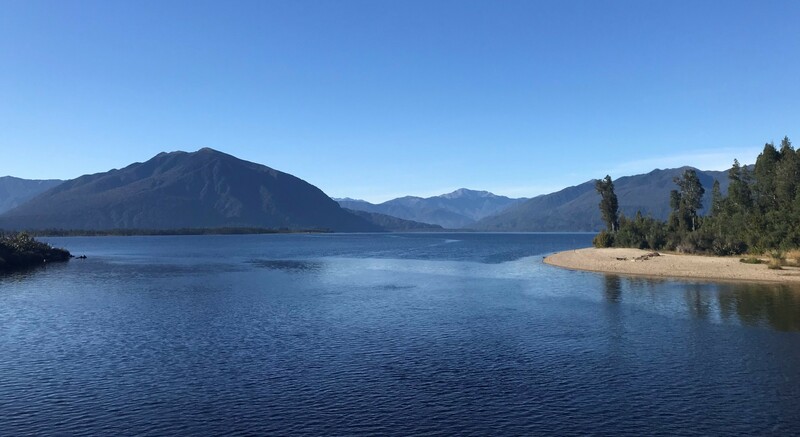 Harry sees the potential to keep his mokopuna in the region through a mix of ecotourism and sustainable forestry, agriculture and horticultural enterprises. He says his planning horizon is forty generations out. I’m with him. Let’s start at the top and work down.